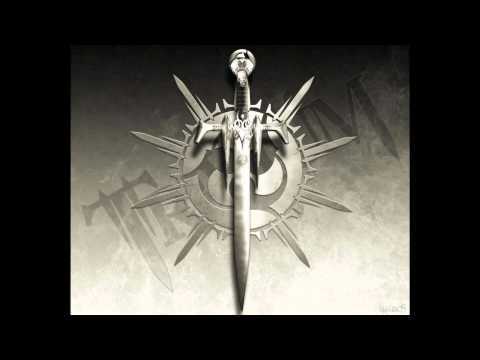 "Into the Mouth of Hell We March" is the second leaked song from Trivium's album, Shogun, and was released on August 11, 2008 in promotion of the album. The song is featured on the EA sports game, Madden NFL 09. Due to the ESRB rating of the game, the song is heavily censored, with delay masking certain words in the song. For instance the word "hell" is censored out.